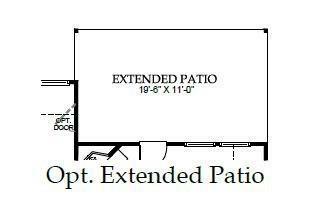 MLS# 14013297 - Windsor Homes - May completion! 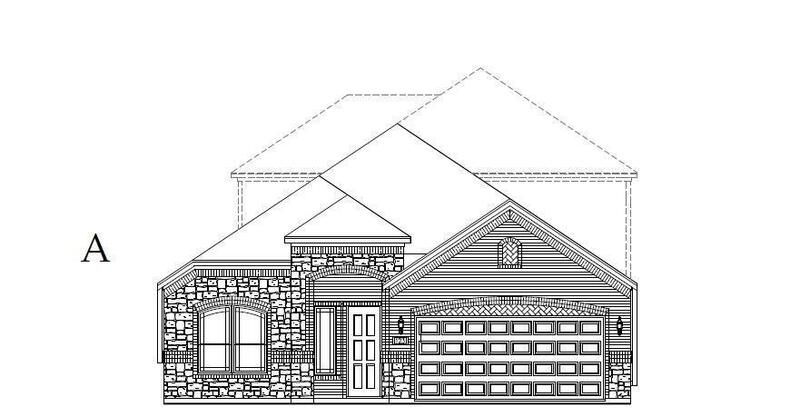 - To view go to model at 2201 Bailey Drive, Rowlett, 75088 ~ MLS# 14013297 - Windsor Homes - May completion! 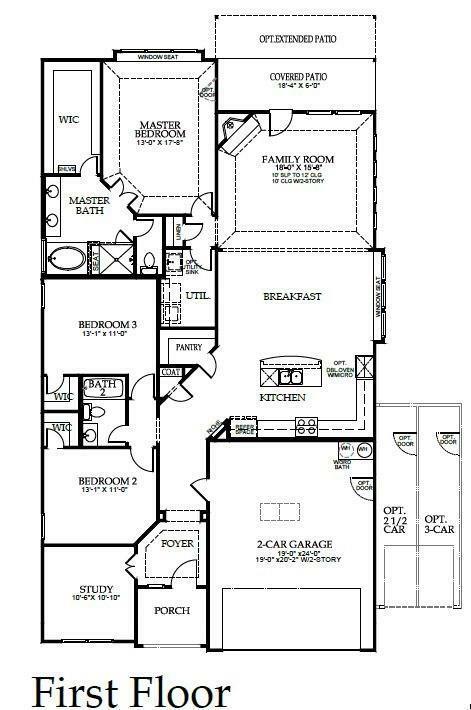 - To view go to model at 2201 Bailey Drive, Rowlett, 75088 ~ MLS# 14013297 - Windsor Homes - May completion! 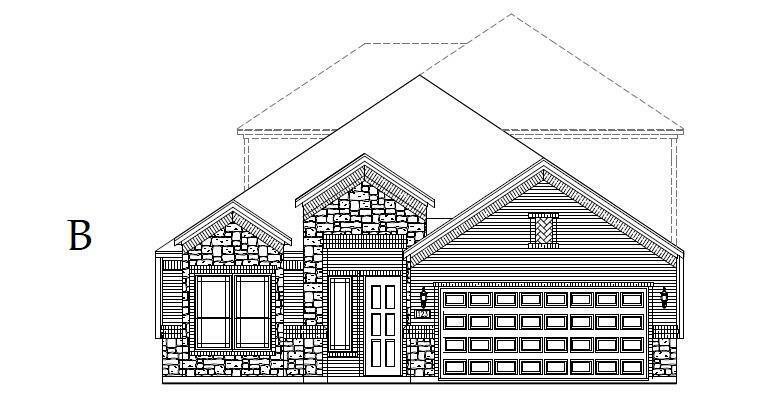 - To view go to model at 2201 Bailey Drive, Rowlett, 75088 ~ Beautiful 1 story plan with large kitchen island & granite tops , Huge breakfast nook, Built-in Stainless Appliances w-Double Ovens & Wood Vent hood, 8 foot doors, 5 inch base molding, 5 inch plank wood floors , covered patio, Stone exterior w-Buff Mortar, over sized garage and much more!